This program supports costs to develop and tour exhibitions of cultural material that has historic, scientific, design, social or artistic significance. 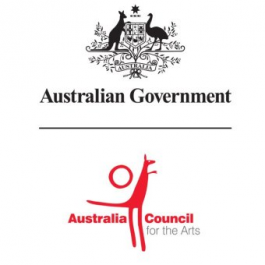 This funding will support Australian cultural material to reach regional and remote communities across Australia. This program supports costs to develop and tour exhibitions of cultural material that has historic, scientific, design, social or artistic significance.